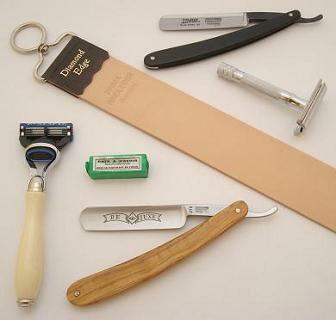 What is the best shaving tools for me? With such a vast range of shaving products it can be hard to decide which is the best product suited for your needs, however there is no wrong option! With many specialist brands such as Vulfix and Kent and many pure badger bristle brushes, even straight razors from timor - everything is quality assured. Not sure which shaving brush to buy? 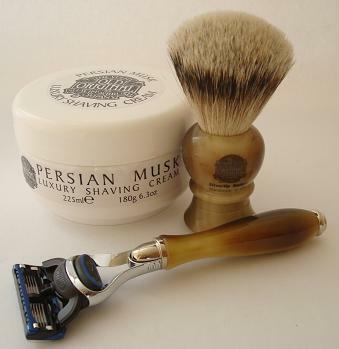 Read our complete guide to shaving brushes to help you make the right decision! 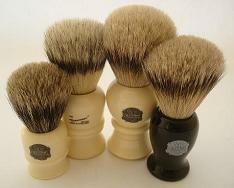 Our new Diamond Edge shaving brushes offer fine quality badger hair at very attractive prices. Click here to view the range of brushes we offer. Simpsons have a worldwide reputation for quality with a very broad range of styles and sizes. Click here to view the range of brushes we carry. 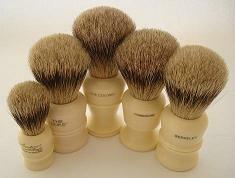 Progress Vulfix offer fine quality shaving brushes at very attractive prices. Click here to view the range of brushes we offer. GB Kent offer a premium range of fine quality shaving brushes.Mason Pearson shaving brushes of the exceptional quality you would expect from this famous brush manufacturer. 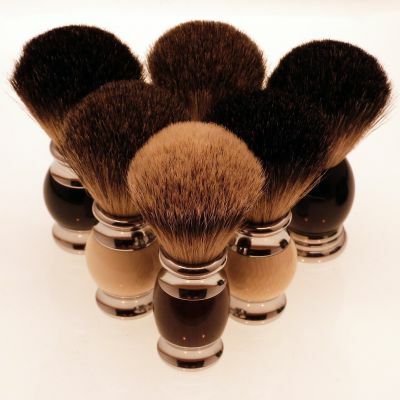 Click here to view the brushes we offer. A range of top quality open and safety razors and accessories.Click here to see the full choice.